When days are getting longer and warmer, it means that the holiday is just behind the corner! 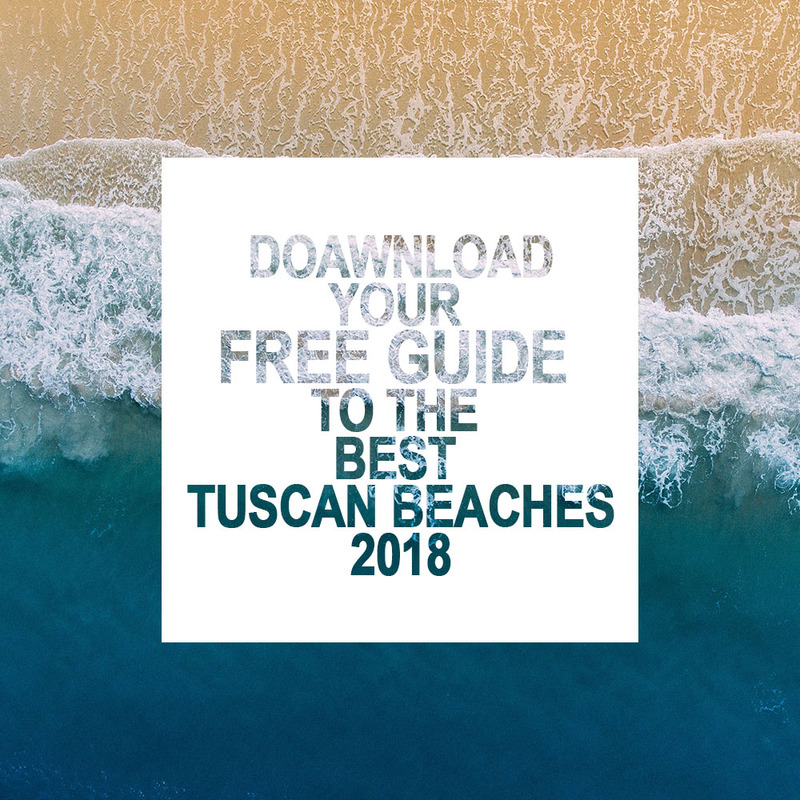 As always we are ready to help you with choosing the best Blue Flag beaches in Tuscany. Remember that the sign of the blue flag means quality and ecology. Enjoy your summer! Bolgheri is a village frozen in time and space, and its wine is one of the most famous and the best in the world. 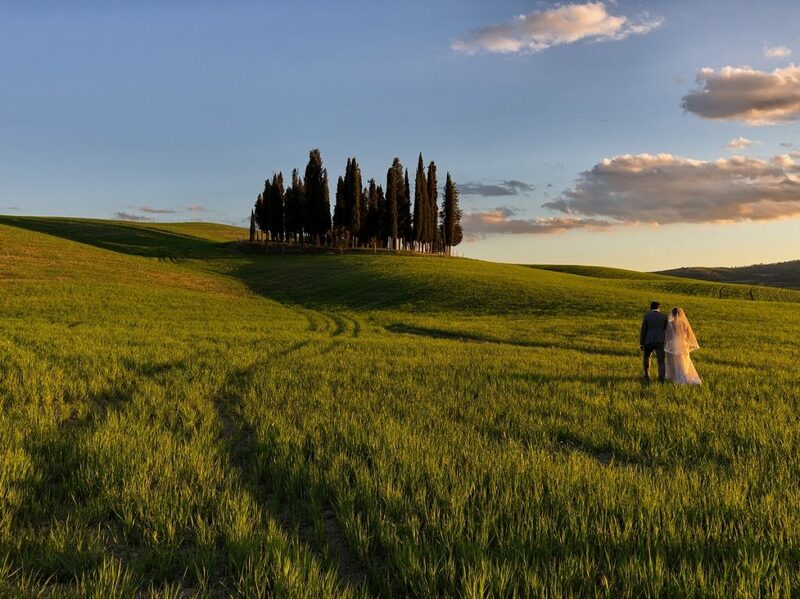 The winemakers of Bolgheri specialise in red wines, created by making blends of different grape varieties, mostly Cabernet Sauvignon, Cabernet Franc, Merlot, Syrah, Petit Verdot, Sangiovese. 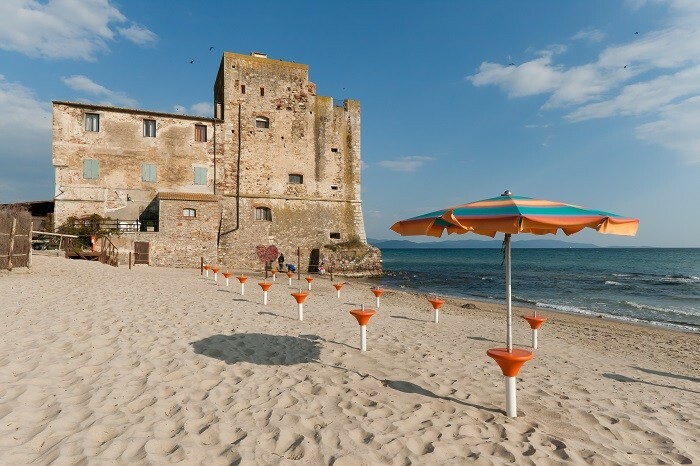 A new beautiful apartment for sale in Cecina, Tuscany region, just few kilometers from the Mediterranean sea coast. The apartment for sale in Cecina is located in a quiet new residential zone, surrounded by greenery and away from the street. Perfect as a permanent residence or a holiday house! Cinque Terre (Italian: the Five Lands) – a place where not only those who like easy climbing in the mountains, but also those who love good seafood cuisine, wine, boat trips, walks around small towns, sun, swimming in the azure sea and a pink evening sky, will find what to do.